Welcome to the Mission Viejo Strikers annual Golf Tournament and Helicopter Ball Drop on September 28, 2018 at Tijeras Creek Golf Club. 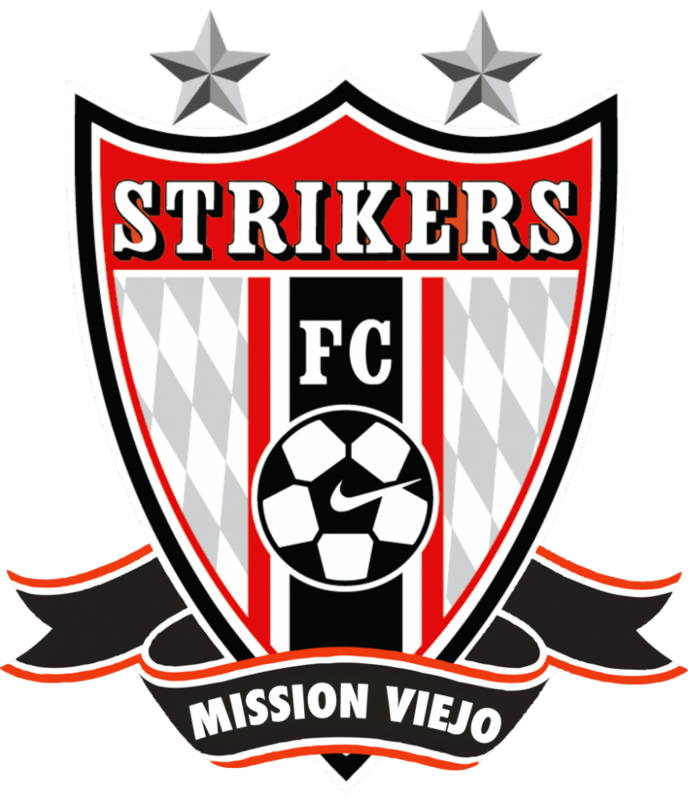 We are Strikers FC, a non-profit football club based in Mission Viejo, California. We are the premier club in Southern California with 42 teams in the range of 7 thru 18 years of age. 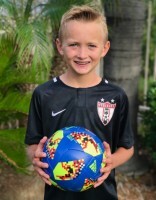 As soccer is growing at a rapid pace in the US, it still competes with baseball, basketball and US football among the youth. Our goal is to continue to support this growth while teaching our youth how to become exceptional players and how to become exceptional leaders on and off the field. We are holding this golf tournament fundraiser to help us grow and to help us with the ever increasing expense of maintaining our current playing/practice fields and finding new locations. Renovation and top dressing all practice and game fields including irrigation. Game video equipment. USSF requires all games taped and reviewed by the players and staff. Coaching costs. As our coaches get higher licensed the rate of pay increases to match the going market. Set aside a budget for our teams to go to Regionals and also compete in the CRL and NPL. We thank you in advance for your help with the success of this golf tournament and in making Mission Viejo Strikers the premier club in Southern California. 3. PARTICIPATE IN THE HELICOPTER GOLF BALL DROP! No need to be present at the event! Entry includes golf, cart, dinner, tee gift, and more.